A very special tip for an excursion is the world's longest treetop path, which is right on our doorstep. A time full of mysticism! We recommend the Mystical Tour over the treetop path. 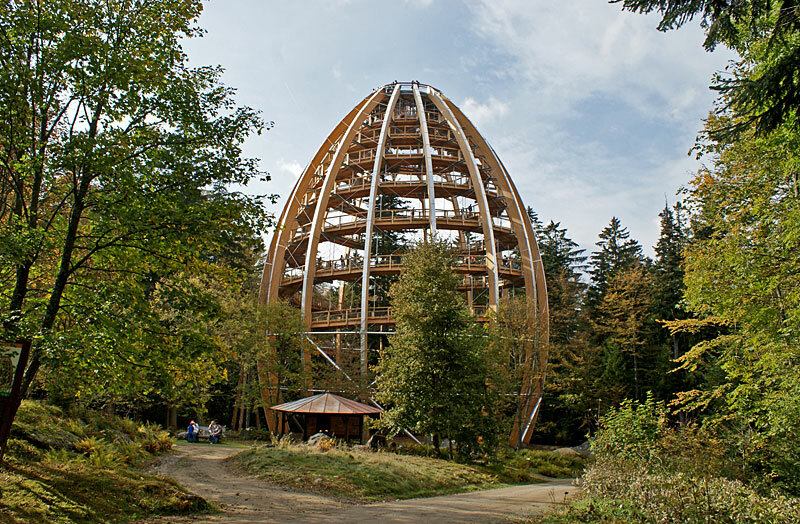 The “Dreisonnenberg” is situated on the outskirts of the state recognised health resort of Neuschönau (770 m above sea level) in a quiet and sunny location in the heart of the Bavarian Forest National Park, right next to the Lusen information centre consisting of the world’s longest Treetop walk with egg-shaped viewing tower, wildlife enclosure, Hans-Eisenmann-Haus visitor centre and the botanical and geological exhibition. Our three-star hotel offers the right accommodation for groups, families and also single travellers at any time of the year. Tradition and warm hospitality awaits you at our family-run hotel. Family holidays start with fun for the whole family at the Dreisonnenberg. Everyone feels at home in our family environment, whatever their age! 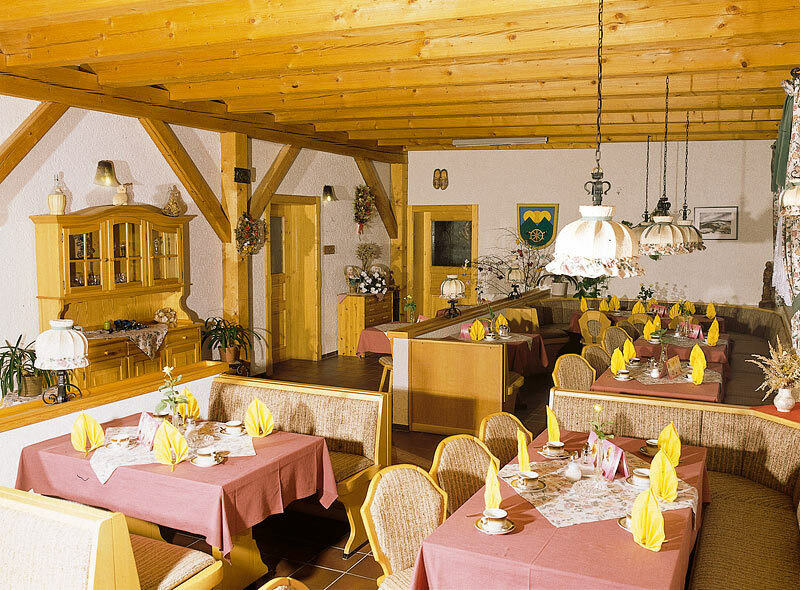 Awarded with the bear, the symbol for being exceptionally child-friendly, Neuschönau is the ideal resort for experiences close to nature and pure adventures. Your GUTi national park guest card! As a guest, you receive your national park card with GuTi symbol as soon as you check in. This entitles you to use all the buses and trains in the national park region free of charge. 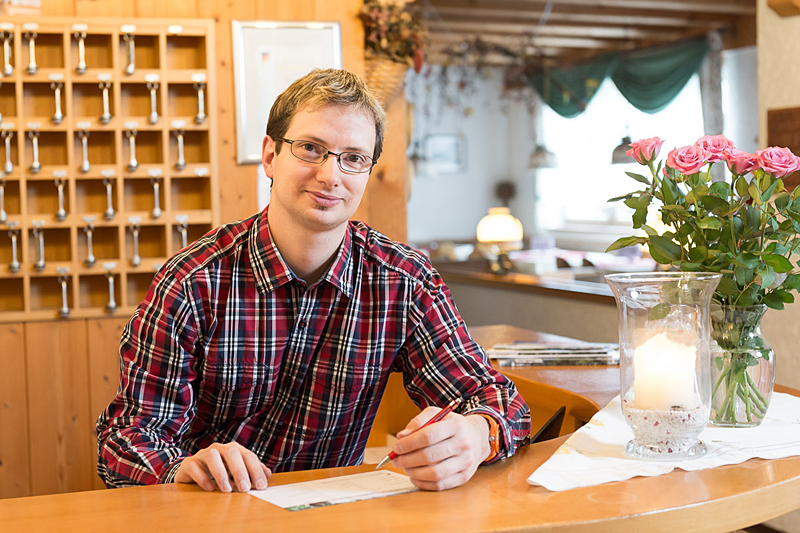 You can take the “Waldbahn”, “Igelbusse” and many other bus routes to all the national park’s visitor facilities, sights and hiking destinations free of charge. Here you experience real hospitality!